New River United 07 Boys Skyline takes on the VA 07B Rush this week in a fantastic matchup. Both teams look to continue their hot streak this spring. NRU is currently placed 1st in the Skyline League, and that can be attributed to their resiliency. NRU’s Jack H. stated, “We don't give up. In past years, when we'd be down goals, we'd give up. But now, if we are down, we keep going. I think that is a big reason for our success.” The Rush just placed as a semi-finalist in the competitive Jefferson Cup. These young teams are looking to make a statement in their inaugural State Cup. FC Richmond U13 Magic is competitively matched up with Fredericksburg FC 2006 Boys Black. FC Richmond was a recent finalist at the Largo March Madness Soccer Shootout, while FFC just won the St. Patrick’s Day Invitational. FFC Coach, Alex Rebeiz, says the team mindset is that "being successful is no accident but hard work and perseverance. So come to every game with a positive mindset, ready to play and enjoy yourself". Both teams are hungry to make an improvement on last year, when they were both eliminated in the first round. Herndon Ciclones Black will go against VB City FC 05 Boys Academy I in the first week of The State Cup. VB City looks to go on a run in their first State Cup appearance. This Academy team is coming into spring on a hot streak, as they were a finalist in the Trident Cup and the Champion of the Columbus Day Tournament. Herndon won some crucial games in the McLean Premier cup and look to escape past the first round of Virginia NCS this year. This key matchup highlights SYC Pride 06 Blue against Barca Academy NoVa 2006G Garnet. 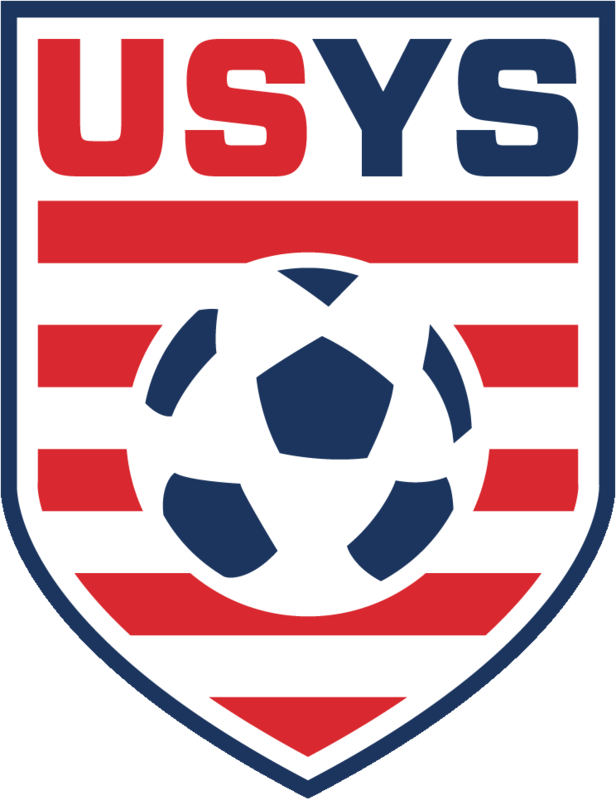 SYC looks to improve on last year when they lost in the first round of The State Cup play. Barca Academy is a new team on the scene and looks to make a name for themselves in The State Cup ranks. Expect a great game between two teams who have something to prove. No U14 games this week.